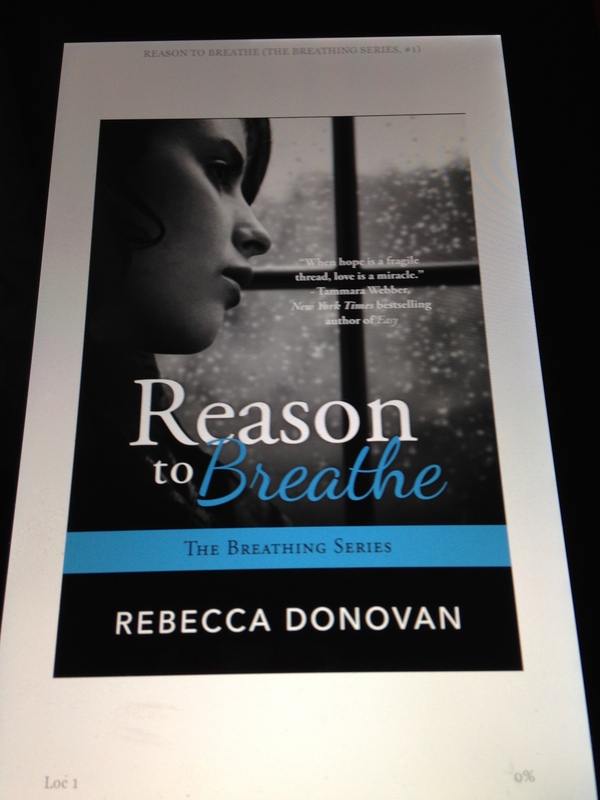 I am trying to read “Reason to Breathe” by Rebecca Donovan, but I’m having a hard time. I like Emma and her relationship she has with Evan and her friendship with Sarah but I have a hard time getting through the scenes with the aunt. I can’t believe this series is aimed at young adults, I’m thirty and cringe at some of the content. I know there are a lot of people who have really liked this series and I think I will too its just going to take me a little while to finish. I really liked the series but the first book was definitely hard to get through.